America America / Amerika Amerika The film, directed by Elia Kazan in 1963, was inspired by a novel of the same name. It tells the story of a Greek minorities living in Anatolia at the end of the 19th Century and depicts life in Istanbul in the 1890’s. 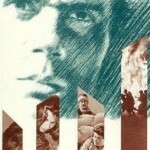 The film, directed by Elia Kazan in 1963, was inspired by a novel of the same name. It tells the story of Greek minorities living in Anatolia at the end of the 19th Century and depicts life in Istanbul in the 1890’s. 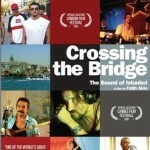 A documentary directed by Fatih Akın, the film is an exhibition of the many different kinds of music found in Istanbul. 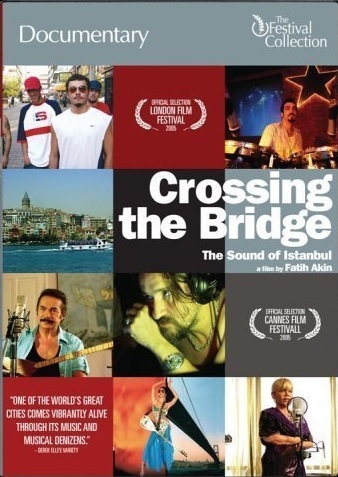 The film follows the story of the German musician Alexander Hacke as he meets and records with different Turkish musicians in 2005. Hamam – the Turkish Bath – is an Italian movie from 1997, directed by Ferzan Özpetek. 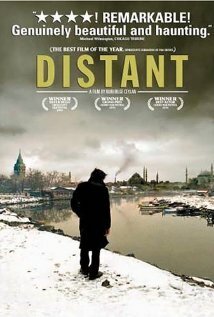 It tells the story of a man who inherits a hamam from his aunt upon the latter’s death and starts a new life in Istanbul. 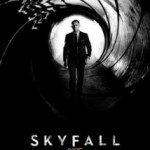 The film was a joint Turkish-Spanish-Italian production and was screened in 21 countries. Directed by Tassos Boulmetis in 2003, “A Touch of Spice” tells the story of the chef Fanis and his journey back to Istanbul, the city of his birth, to be with his grandfather and his first love. 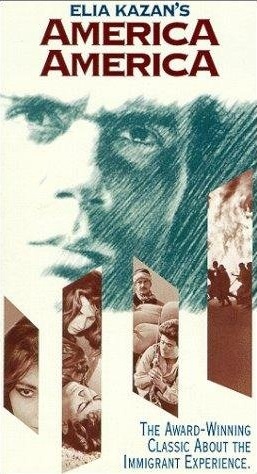 The film won the award for Best Art Direction, among 10 other awards, at the Thessaloniki Film Festival. 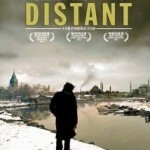 Directed by Nuri Bigli Ceylan in 2002, Distant tells the story of Yusuf, who arrives from his village to start a new life in Istanbul. 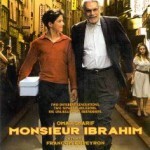 Among many other awards the film took the Grand Prix at the 2003 Cannes Film Festival. 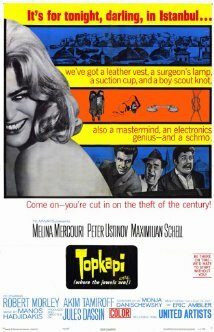 Based on the novel “The Light of Day”, written by Eric Ambler – an author famous for his spy novels – Topkapı is a 1964 adventure film directed by Jules Dassin. The story follows an international gang of thieves in their attempt to steal an invaluable historical relic from the Topkapı Palace Museum. 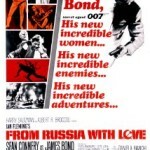 Directed by Terace Young in 1963, it is the second film in the famous James Bond series and a large part of the action takes place in Istanbul. 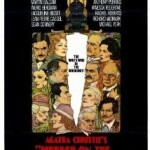 From one of the most popular English writers, Agatha Christie, this classic of English Literature was adapted to the big screen in 1974. 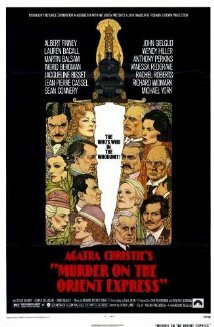 The story follows Detective Hercule Poirot as he attempts to solve a murder which takes place on a train voyage to Istanbul. The original story also has a significant connection to the city as it was written in the Pera Palas Hotel, Istanbul. 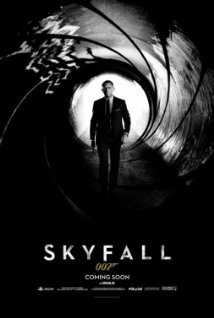 The 19th installment in the much loved Bond series, the story follows James Bond has he attempts to protect Elektra, the daughter of a murdered oil tycoon. A large portion of the film takes place around the Caspian Sea and in Istanbul. 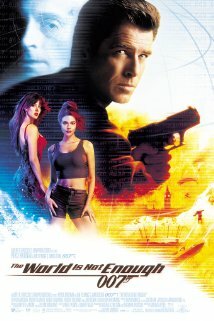 In particular the film is remembered for the action scenes the film’s director, Michael Apted, shot in the city. 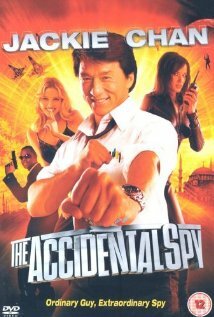 A Hong Kong production directed by Teddy Chan in 2001, the film follows the story of the Bei – “the Golden Fist” – after he lost his father in Istanbul and struggles to get on with his life. Among the film’s important scenes are those which take place in the Yerebatan Cistern, the Grand Bazaar and the Çemberlitaş Hamam. 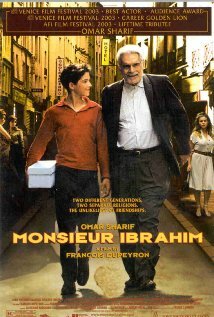 Adapted from the famous novel by Eric-Emmanuel Schmitt, the film tells the story of Moses, a youth coming of age in Paris in the 1960’s, his encounter with the wise Ibrahim, and their journey to Istanbul together. A number of scenes were shot in Eminönü and around the Golden Horn. 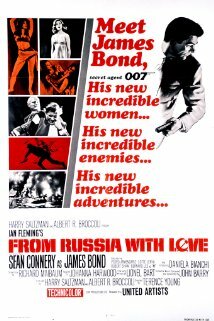 The latest film in the famed James Bond Series and directed by Sam Menders, the story takes place in Turkey, China and Great Britain. 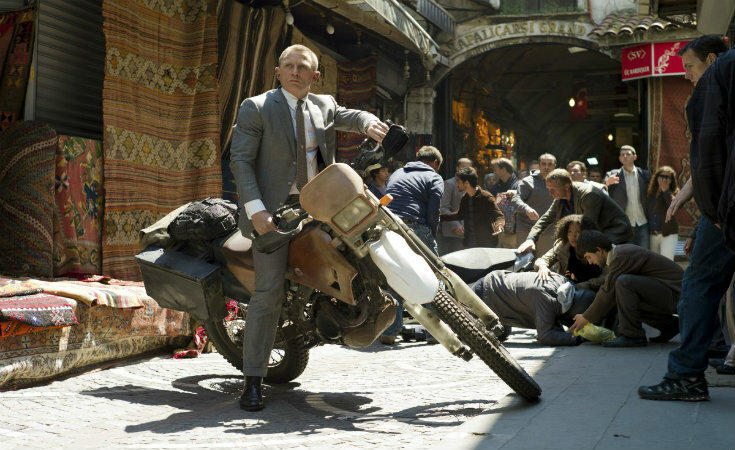 An American-British co-production, its opening scene is set in the Grand Bazaar and contains one of the most stunning action sequences ever filmed in the city.